RJE International offers product design, development, evaluation and marketing for military divers, offshore and marine scientific communities, search and rescue teams, and more. 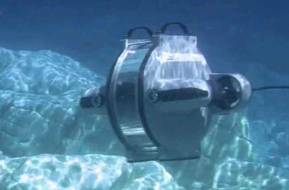 RJE has become the industry leader in diver navigation and acoustic relocation. Our team has an extensive background in developing, manufacturing, and supplying underwater acoustic marking and relocation systems, diver navigation platforms, and other subsea equipment. Since 1991 RJE has supplied acoustic marking and relocation systems, subsea vehicle and equipment moorings, diver navigation and sonar systems, underwater communications and small boat navigation for military and commercial divers worldwide. 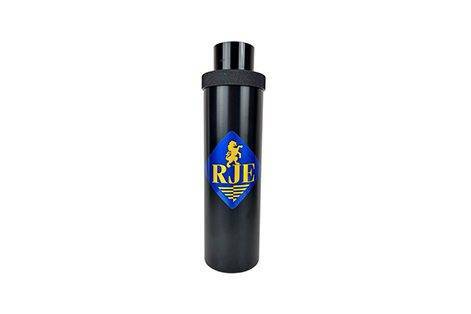 RJE International products are all backed with technical service and support that is legendary in the subsea industry. Our products carry the highest level of quality and are designed to meet the rigorous demands of the subsea world. If you do not find what you’re looking for in our product lines, RJE International can create custom solutions to meet your needs. 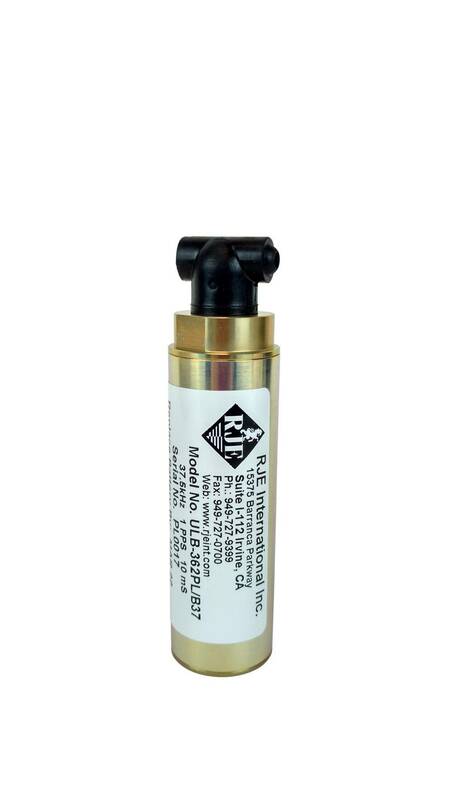 The VADR-6000M acoustic directional receivers are small but rugged passive pinger receivers. The unit assists ROV and AUV operators in tracking acoustic sound sources from 8kHz to 45kHz. The receivers use an RS232 protocol for communication to and from the surface. The VADR series receivers can also track the ATT-400 acoustic transponders and have operational depths of 6,000m. This small and rugged handheld diver acoustic receiver with LCD display and signal strength meter can track and locate any acoustic pinger that operates between 5 to 80 kHz. The PRS-275 is a diver pinger receiver that can be converted to surface pinger receiver using a separate directional hydrophone and user adjustable staff assembly. 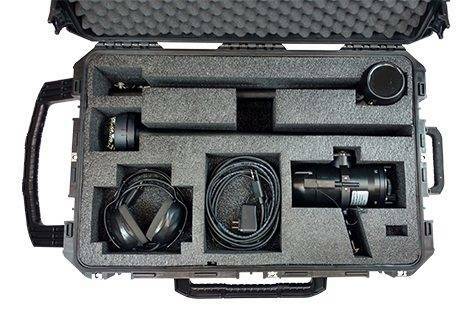 The system includes the DPR-275 diver pinger receiver, waterproof headset, adjustable staff assembly with directional hydrophone, cable assembly, and shipping container. This rugged directional receiver provides range and bearing to the ATT-400 series of transponders or acoustic pingers operating from 25kHz to 45kHz. Designed for small boat operations, the STI-350 uses a directional hydrophone and adjustable staff assembly to locate underwater locations or targets marked with an acoustic beacon or ATT-400 transponder. 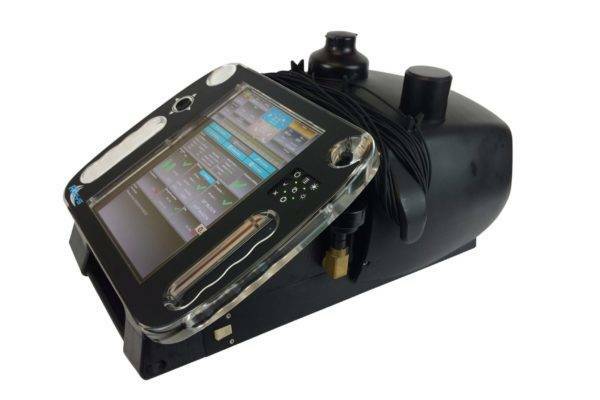 Using a highly visible LCD display and electronic compass, the DTI-300A acoustic receiver provides range and bearing to underwater locations marked with the ATT-400 transponder or an acoustic pinger operating between 25kHz to 45kHz. 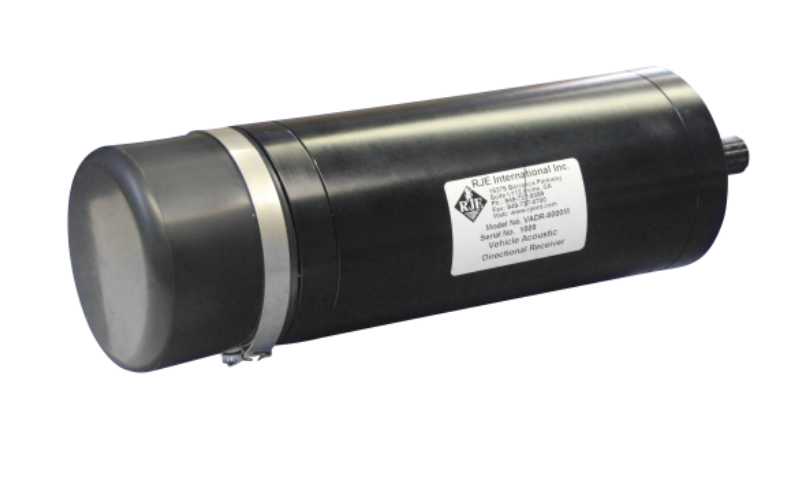 The ULB-362 is a compact, cost-effective, full ocean depth underwater emergency location beacon designed for applications where size is critical. 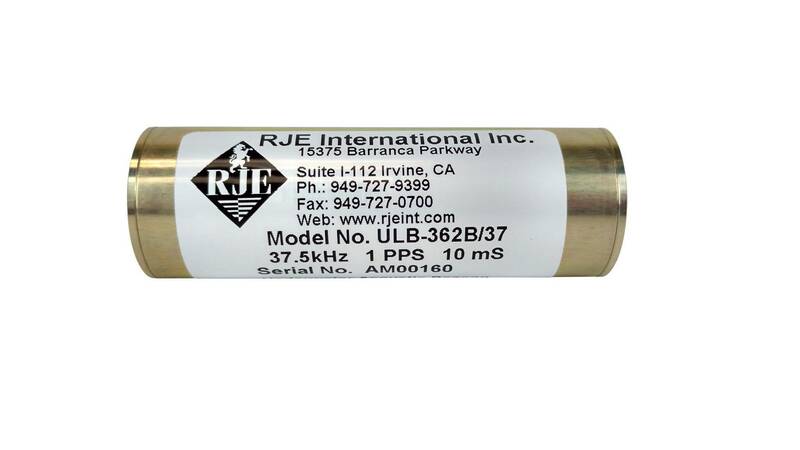 Available in 27kHz, 37kHz and 45 kHz, the ULB-362 can send an acoustic signal for up to 30 days. The ULB-362 replaces the Benthos ELP-362A and typical applications include use on ROVs, AUVs, ordnance and equipment recoveries. This underwater beacon can be externally activated through an underwater connector. 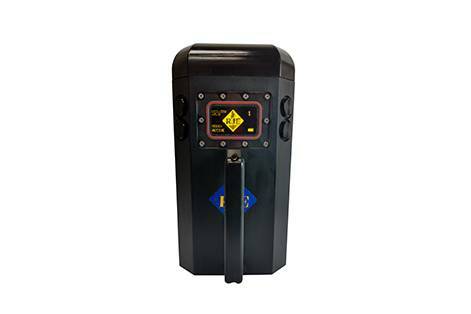 Ideal for emergency relocation of ROVs, AUVs and towed bodies, the ULB-362PL automatically activates when a relay closes on the vehicle due to power loss. The ULB-362PL replaces the ELP-362PL and can send an acoustic signal for up to 30 days. This underwater beacon is a cost effective free-running pinger used for marking equipment and underwater sites to depths of 1,200m. Using a single 9-volt battery, the ULB-350 can send a continuous acoustic signal for up to 60 days or on a programmed time delay for up to three months. With flexible features that can be tailored to your needs, the ULB-350 is ideal for applications where size and weight are an issue. 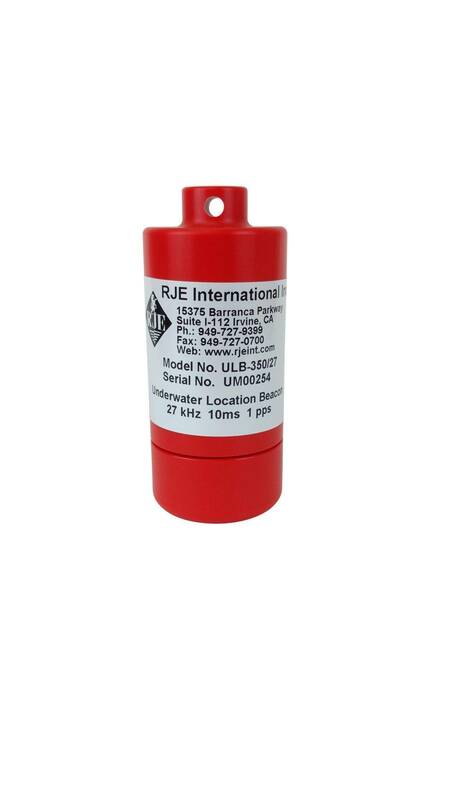 The ULB-364 Series Underwater Location Beacon is a cost-effective acoustic relocation pinger designed for rigorous offshore use. The ULB-364 allows the user to adjust the frequency from 27 to 45kHz and rep rate to extend the operational life. The beacon uses off the shelf 9V alkaline or lithium batteries to provide up to eighteen months of operational life. 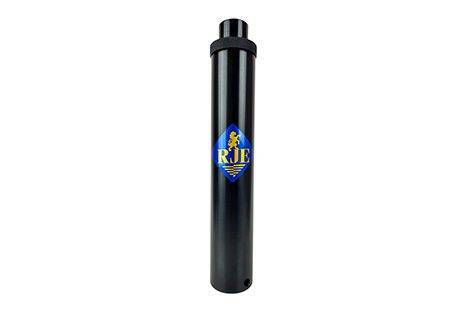 Ideal for marking underwater sites or equipment where cost is a factor. 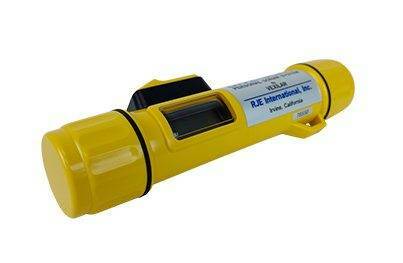 This underwater acoustic transponder is small and easy to deploy in depths of 1000m. When interrogated by the STI-350, DTI-300 or VADR series acoustic receivers, the ATT-400 provides range and bearing up to 750 meters away. The ATT-400 can also be programmed to operate as a free-running pinger. With a battery life of six to eighteen months, this transponder is ideal for marking equipment and locations in poor visibility. 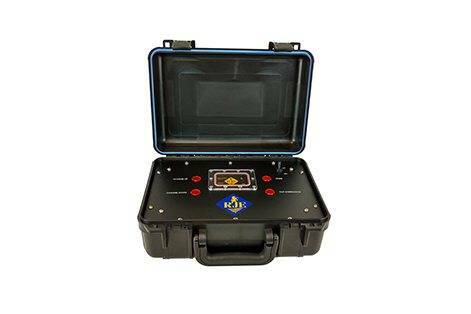 The DDIS-500 visual sonar is used to detect and identify underwater mines by clearance divers in poor visibility conditions and is certified to STANG 2897 for a low-magnetic signature. 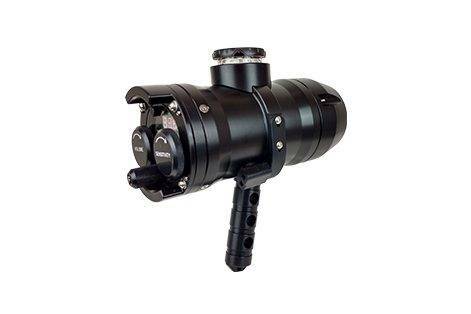 The DDIS-500 also uses a low-light video camera with adjustable LED light to capture images of subsea objects. All data is stored on a removable USB drive. 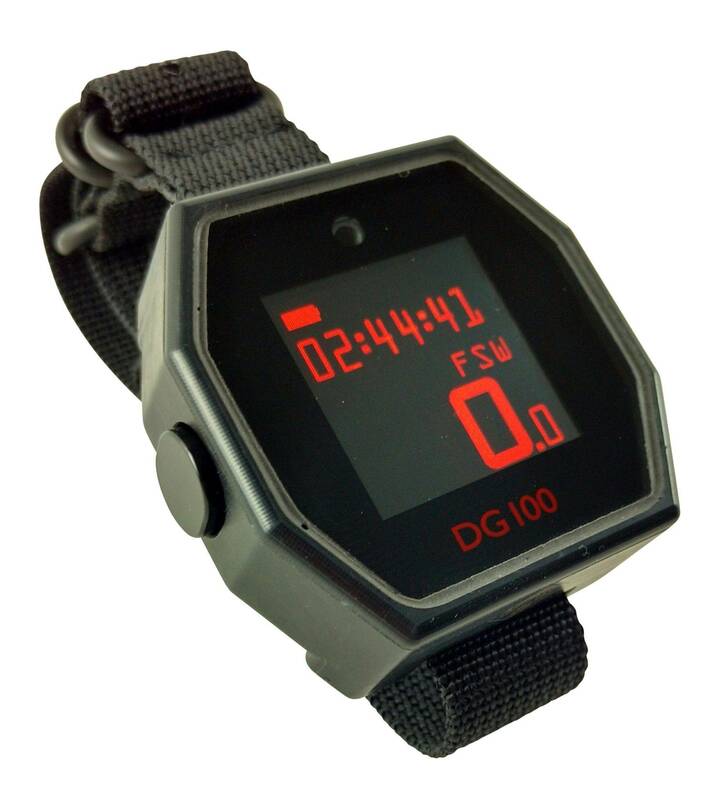 Using a large OLE display, the DG100 is a digital depth gauge that reads in feet or meters. A built-in dive timer and accurate leg timer keep you within your boundaries and programmable depth alarms keep you safe. 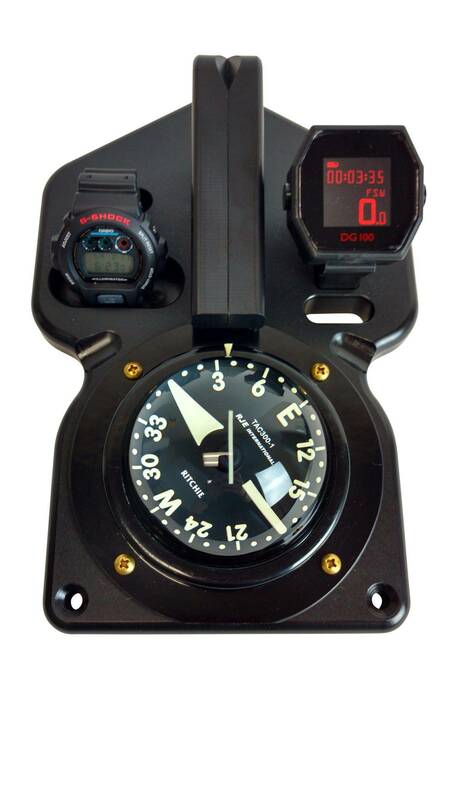 The TAC-300 is the latest in the TAC series of diver navigation designed for the U.S. Navy SEALS. Smaller and lighter than the TAC-100 and TAC-200 models, the TAC-300’s highly accurate compass and digital depth gauge/timer are built into a rugged plastic board with a protection sock. The most commonly used dive navigation boards, the TAC-100 and TAC-200 , can be found in Special Forces dive lockers worldwide. 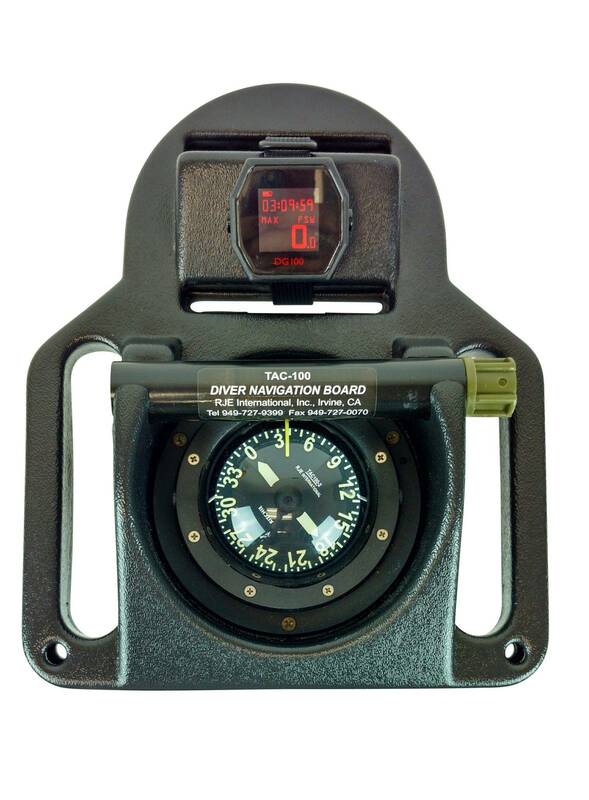 The TAC series navigation boards comes complete with a compass and a choice of analog or digital instrumentation.